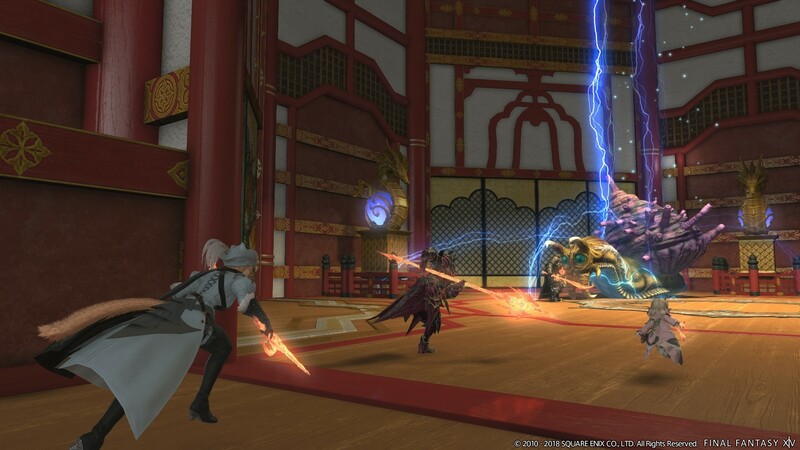 Game publisher Square Enix recently announced that upcoming update 4.35 for very popular MMORPG Final Fantasy XIV will be coming soon. The upcoming release date of the latest update will be on July 3. The game publisher revealed that despite its decimal number, it will include a lot of content for the popular game. The game will get a new chapter of adventures of Hildibrand, on top of the Deep Dungeon Heaven-on-High. Players will find that dungeon on top of the Ruby Sea with a Jenga-like structure. Rising high above the Ruby Sea from the island of Onokoro, Heaven-on-High is said to be the stairway traversed by kami descending from their empyrean home. Following the discovery of a secret entrance, the Confederate leader Rasho asks you to investigate the tower and brave the hordes of vile fiends that lurk within. In other related news, the game will get a new companion app this coming July. It will also get a crossover with popular video game Monster Hunter World. The game is already available on PC and PlayStation 4.